When you are looking to upgrade your mobile you tend to think of getting the latest iPhone, Samsung or possibly a HTC, not often would you think about getting a Huawei. 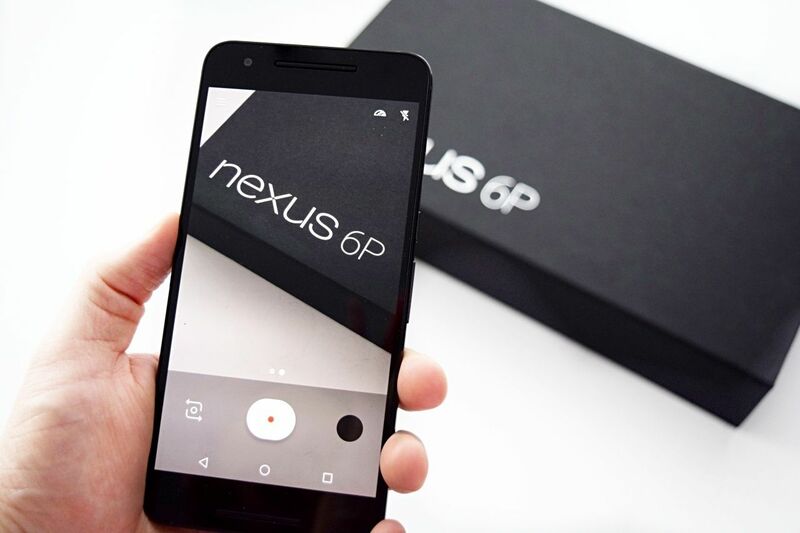 Unboxing the Huawei Nexus 6P you will however be surprised how nice the phone (technically a phablet) is. It is very well designed, slightly bigger than the latest iPhone, with a large screen and a thin and sleek design. The phone really does stand out as soon as you turn it on and you will get that excited new phone feeling. 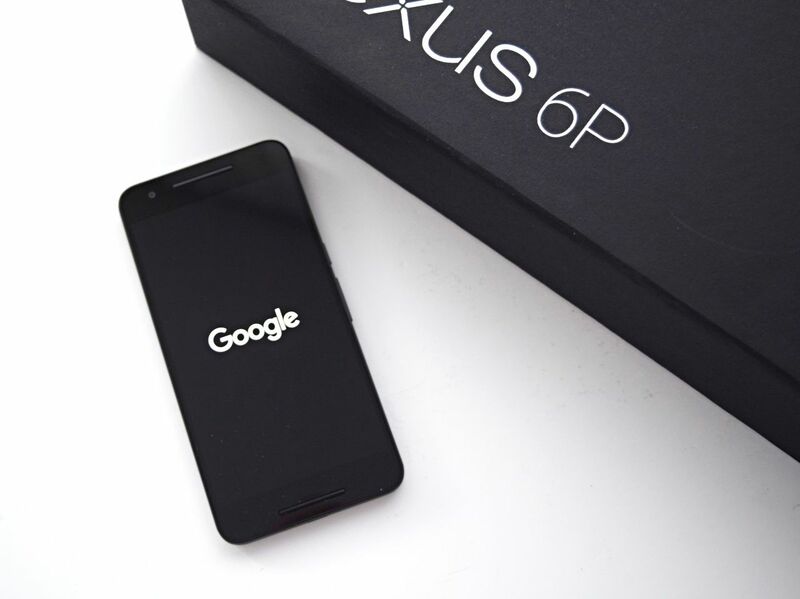 The Nexus 6P stands for premium and Huawei and Google have definitely made this phone for the high-end / power user. The first features that really stand out on the Huawei Nexus 6P is how clear the screen is (5.7-inch Quad HD) and how thin the phone is. 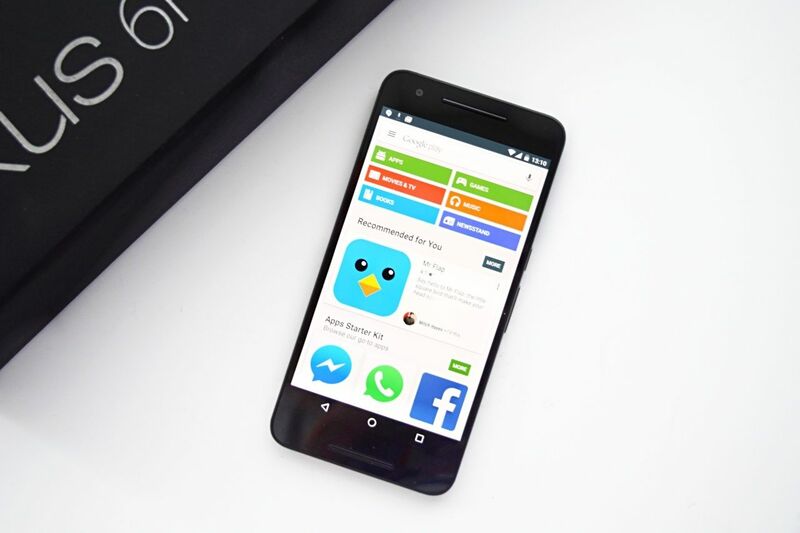 It is unusual with Android devices that you get a great screen and a thin phone. The Nexus 6P also feels safe in your hand, as some new phones feel very slippery. The phone has a built-in fingerprint reader on the back, which works particularly well and loads your home screen very quickly. Otherwise you can switch the phone back into action by pressing the side button. You will notice the stereo speakers at the top and bottom of the phone, this makes it a perfect phone if you consume large amounts of media on your phone. It’s great for watching videos or playing games especially with the display being so good. Don’t worry the sound is also very good in headphones. The Nexus 6P has two cameras. The main camera is 12.3MP and this is definitely one of the stand out features. The camera can capture images in low light and by tapping the screen it makes the image brighter. There is also a dual LED flash meaning the images you take with flash won’t be impacted as much as traditional flash pictures taken on mobiles. The front facing camera meanwhile is 8MP and helps you take those all important selfies in perfect quality. One feature I really enjoyed using was taking numerous pictures in a series after the other, which then the phone instantly creates as a gif. As you might expect video is also very good, you can actually shoot video in 4k and in slow motion, so if video is important to you, you will want this phone. To go into video mode, just swipe right when camera is open. Something else Huawei / Google have done well with the phone is have an automatic feature (via Google apps) where it allows you to store your pictures and video on the cloud for free so you have more space on your device. So even though the phone has 32GB of memory, this lets you clear up space so you never end up with the dreaded ‘storage full’. The phone has a doze mode which means your phone will intelligently put your phone battery on a deep hibernation and conserve your battery life. So if you do not charge overnight or have it face down it will only lose a couple of percentage of battery unlike other Android devices. Something to note like most Android devices if you constantly use the phone you will get over a half day of constant use without needing to charge. With that said there is also a rapid charge feature and charges in minutes. The Nexus 6P comes with Android 6.0 Marshmallow installed, meaning it has very good standby features. You can tell from the first few times using the Huawei that is very fluid and can multi-task well which is often a concern with an Android device. Being a brand new Android, the Huawei comes with Google now on tap, it fully integrates your apps and voice search together, basically meaning you should never be late for anything, will display the weather and useful resources as well as when searching Google it will pull in your personalised results seamlessly into searches and into the OS. The personalised news feed is good and learns your behaviour which means you will get only ultra relevant news items. This is the first Android device that has really made me question if I would ever swap my iPhone for an Android device. 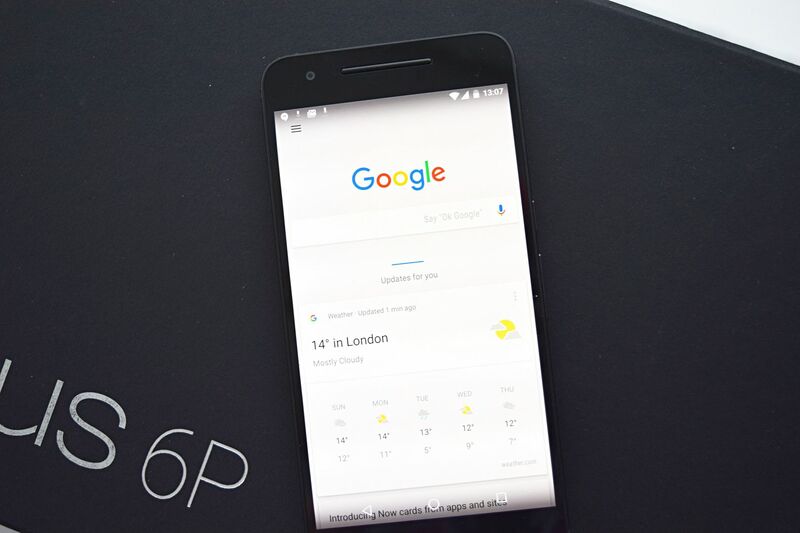 With some top-notch features and a sleek design, I definitely would recommend the Huawei Nexus 6P. Buy the Huawei Nexus 6P at Amazon.